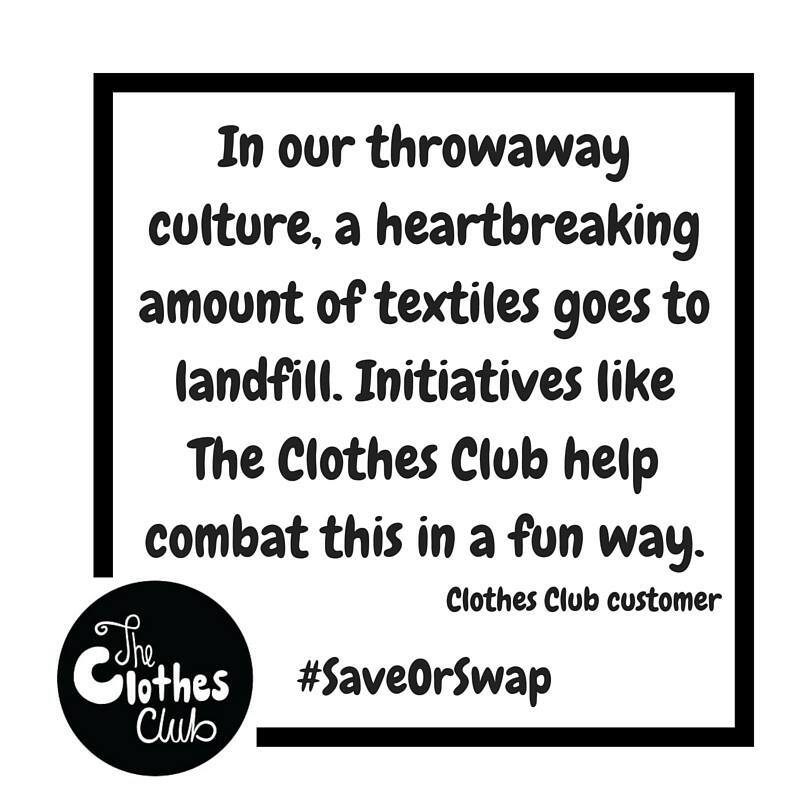 We did a survey and here’s what our community had to say. 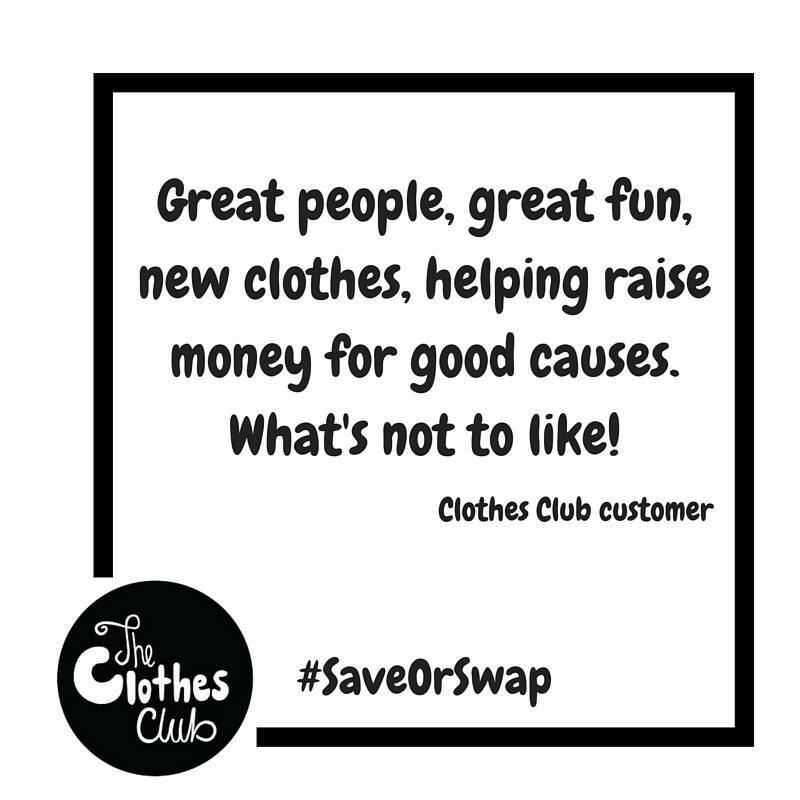 84% said they’d recommend us to friends and even run their own Clothes Club events so we’re starting an ambassador programme. 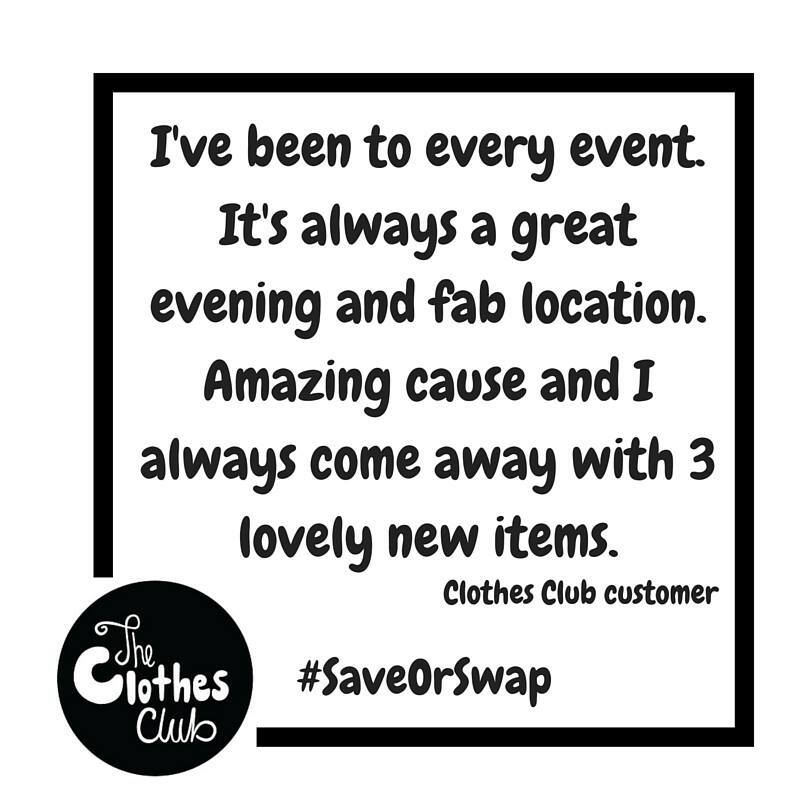 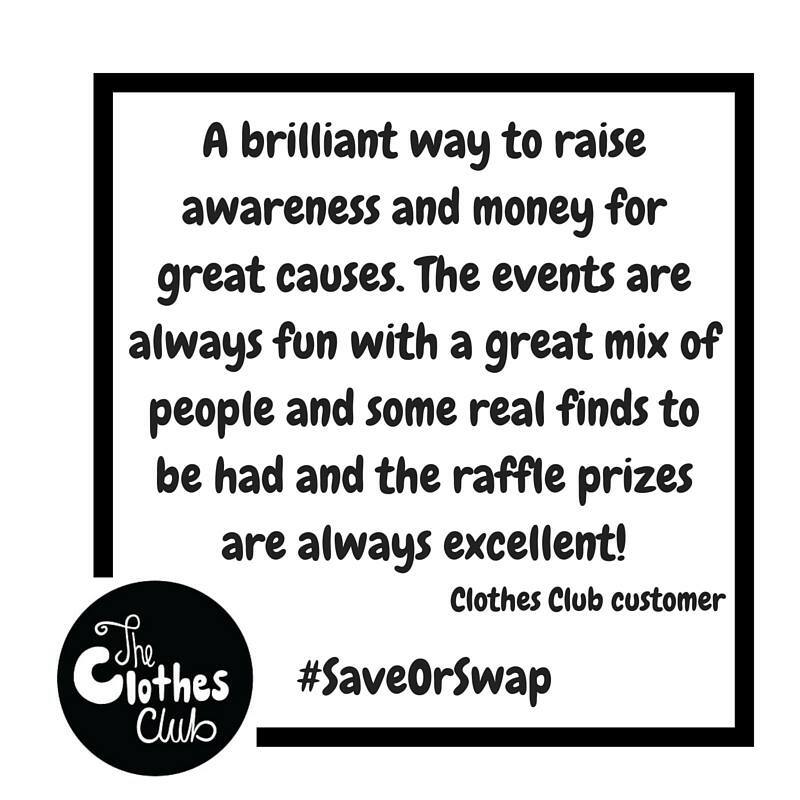 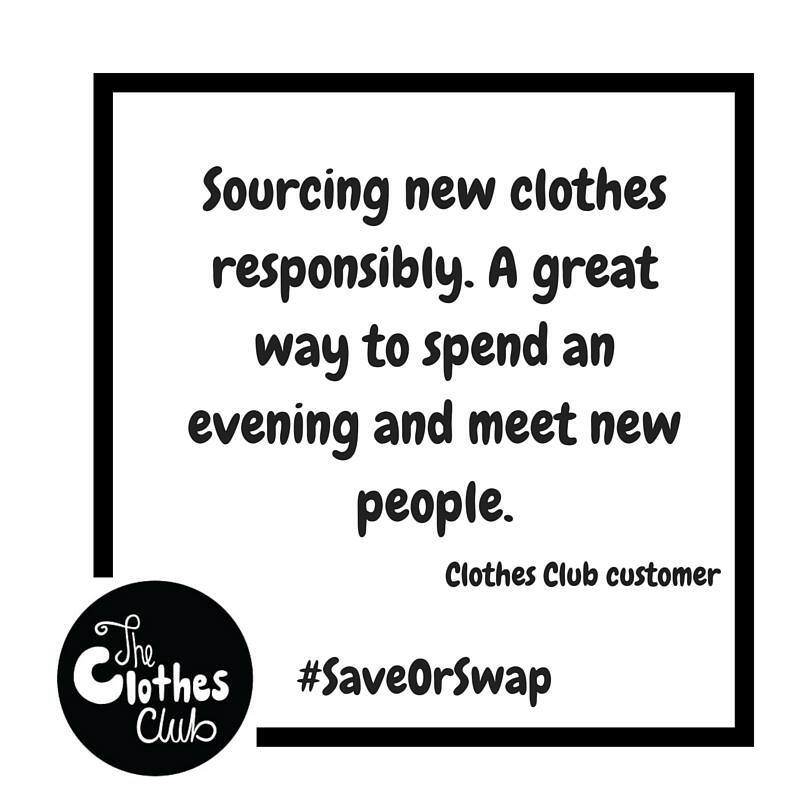 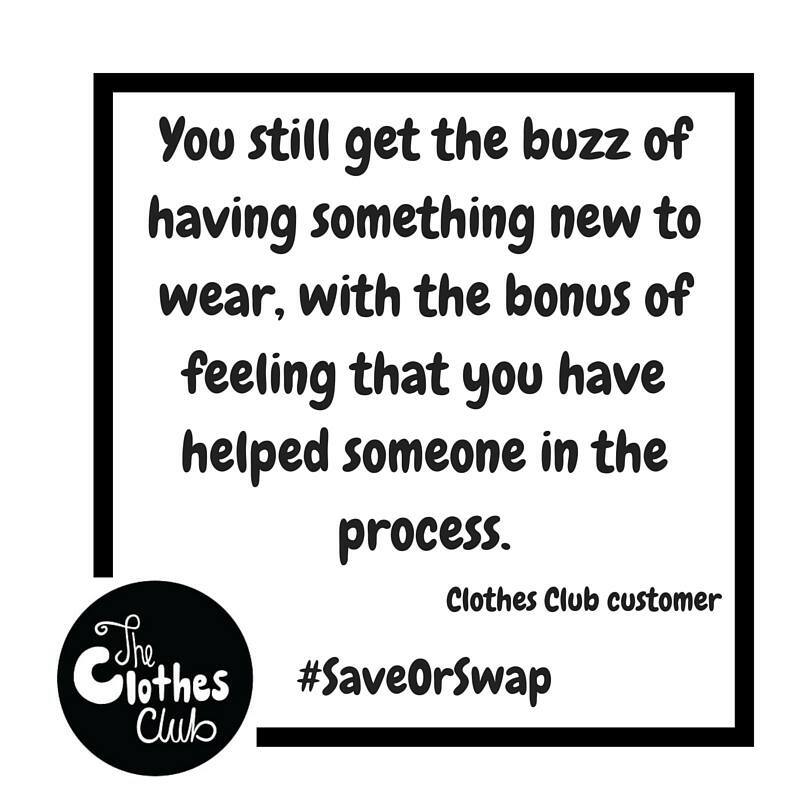 If you’d like to become a Clothes Club ambassador please do get in touch here.